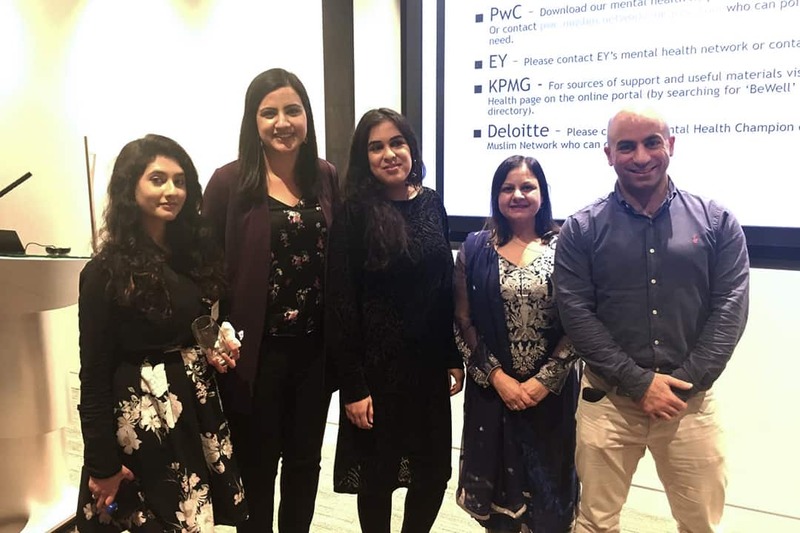 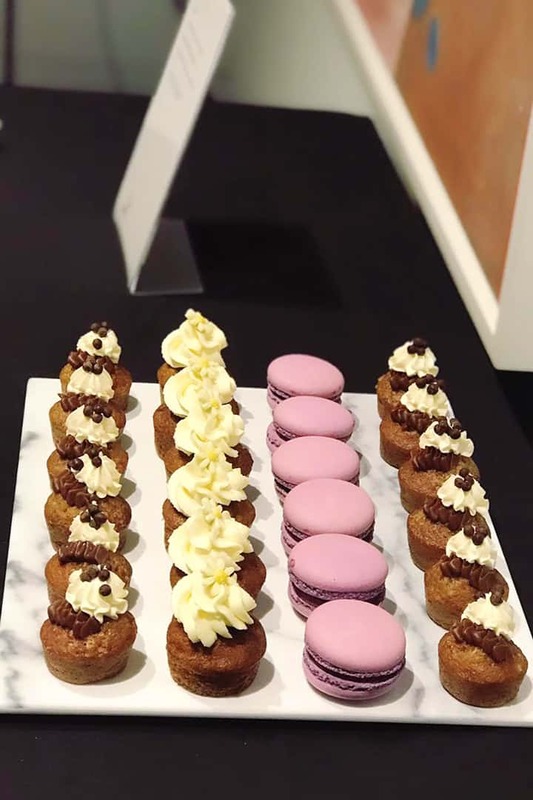 On 27th November the PwC Muslim Network in collaboration with the Big 4 Muslim Networks from Deloitte, EY and KPMG hosted an event on Wellbeing and Mental Health in the Muslim community. 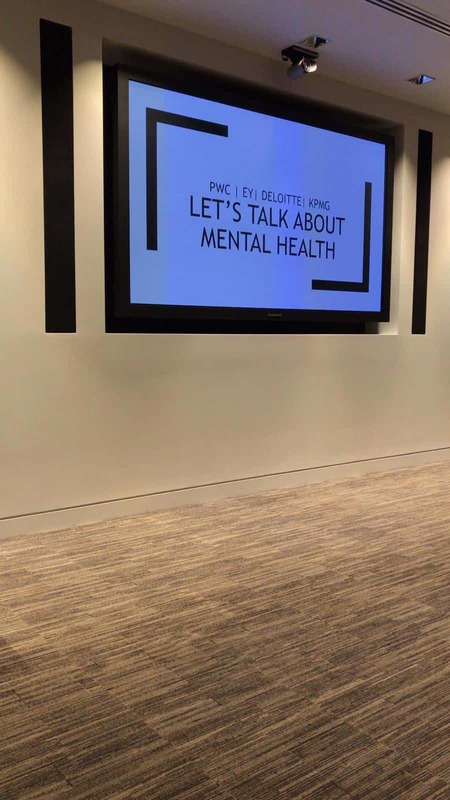 The event aimed to initiate conversations on mental health amongst the corporate Muslim community and to encourage those who are silently suffering to reach out and get help and also to confide in those they trust. 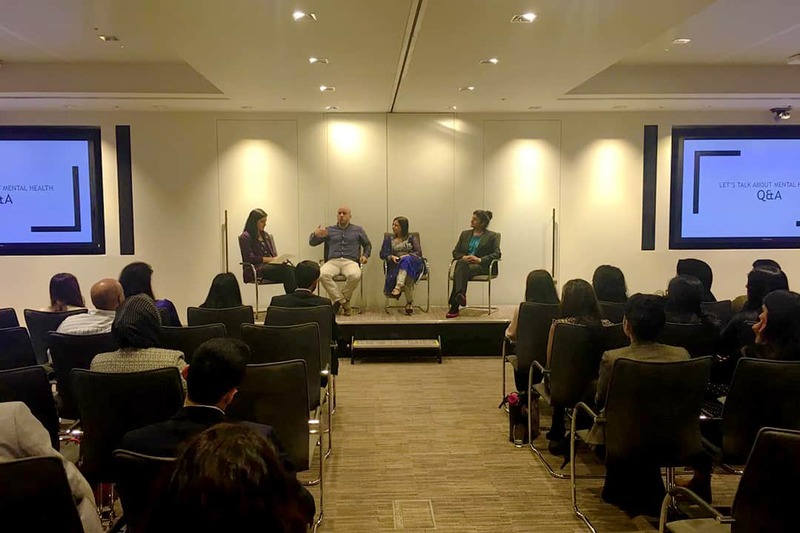 The Keynote speech ‘My Story’ was given by Shahana Ramsden, Head of Diversity and Inclusion at NHS England. 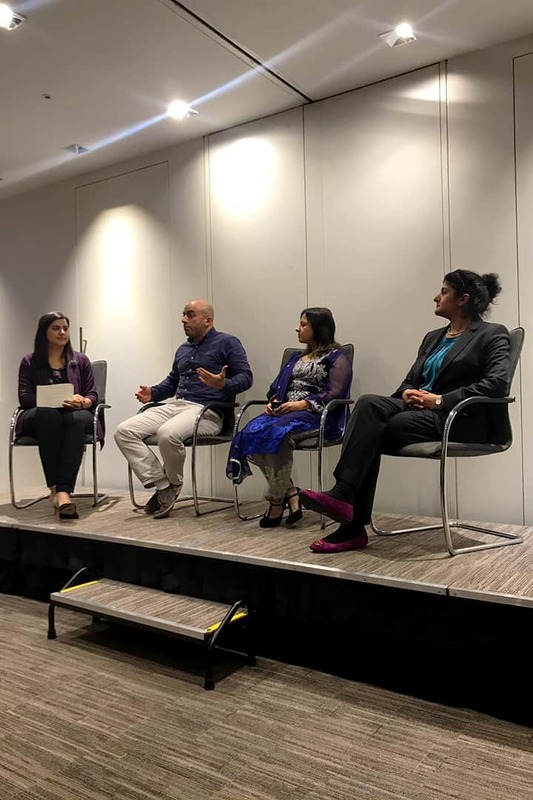 This was followed by a panel discussion on the importance on talking about mental and a Q&A session with the audience with Dr Ahmed Hankir representing Inspirited Minds, Shahana Ramsden from NHS England and Neurologist Dr Naheed Khan. 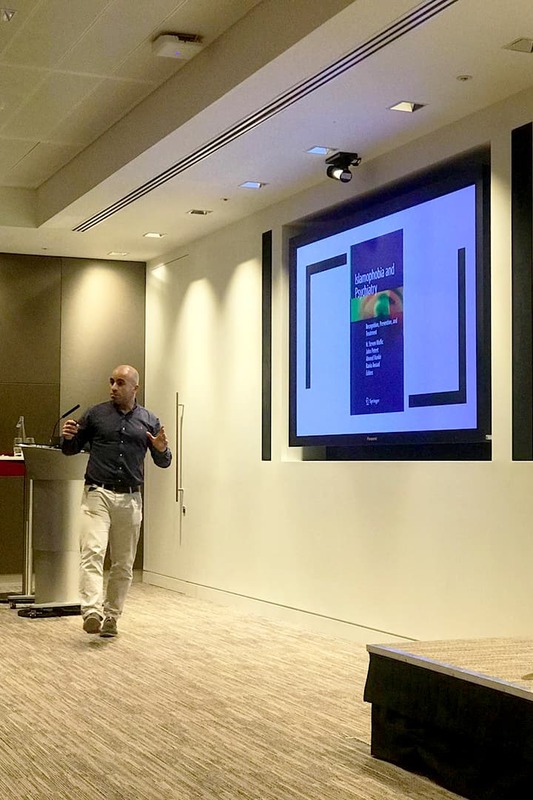 We’d like to thank the PwC Muslim Network for inviting us to this wonderful event and look forward to working with them in the future.